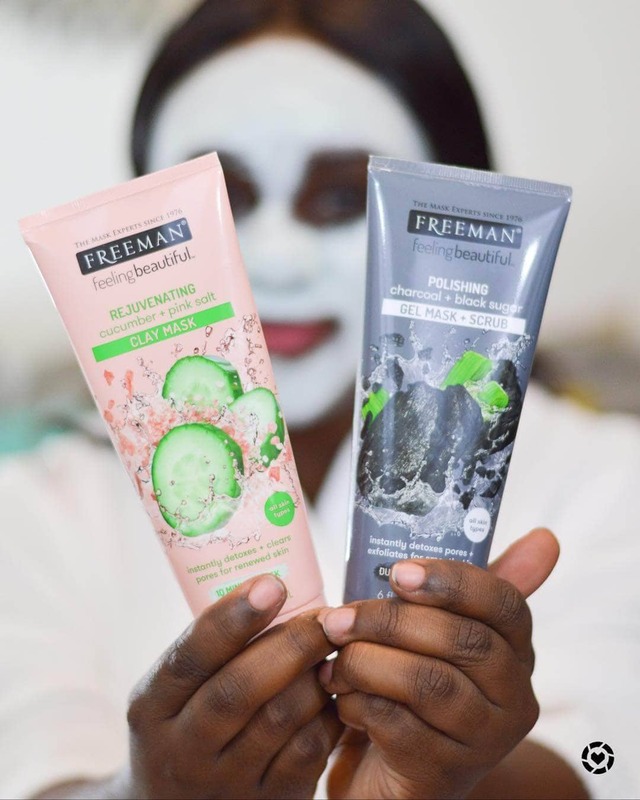 With hydrating cucumbers that are rich in vitamins, polyphenols, polysaccharides, minerals and nutrients, the Cucumber Pink Salt Mask, will make you feel like you snuck away to the spa. Paired with Himalayan Pink Salt, it is the perfect pair to exfoliate and detoxify your skin. Naturally purifying Activated Charcoal helps absorb oil and impurities without over-drying. Black Sugar helps exfoliate away dulling skin cells for softness and clarity. 2–in-1 detoxifying mask, perfect for all skin types.